Good listen with a nice voice. 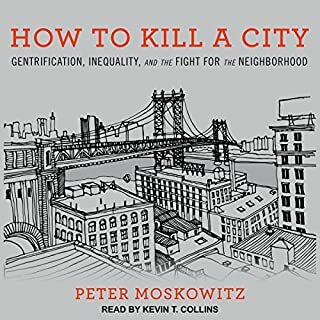 I enjoyed learning more about gentrification and this book is filled with new info. 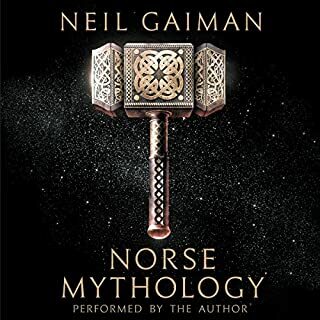 Great book and I love Neil Gaiman’s performance. He does a great job with all the different voices including the female voices making this a delight to listen to.